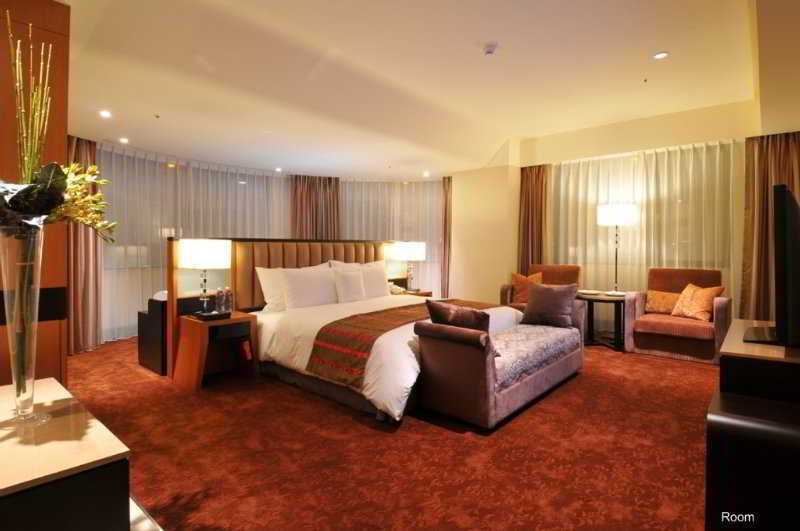 The hotel is situated in Nankan, Taoyuan County, a business district supported by a deep culture and a long history. 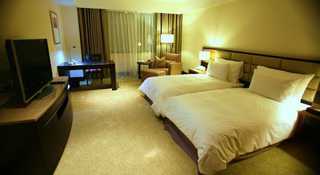 Located at the hub of Taiyuan, it is the largest 5-star tourism hotel nearest to the Taoyuan International Airport. The Tai Mao Shopping Mall is in the west, the Nankan Interchange is in the east, and the Chungcheng Cultural District in Taoyuan City is in the south.